Sign up for Broadjam today to follow Lessia, and be notified when they upload new stuff or update their news! Lessia is a award-winning songwriter, singer, producer, composer, arranger and TV personality (Enlightenment Stew). Her music genres: pop, country, blues, kid. Lessia also produces Jessie Bridges, Viva Gore and Sky Stonestreet; three gifted aspiring new artists who often record her material. Her song, "Shine" has become a popular standard in schools throughout the country, usually performed at Christmas and graduation. Her song, "For Becky" was used as the backdrop and inspiration for an international award-winning short film of the same name. 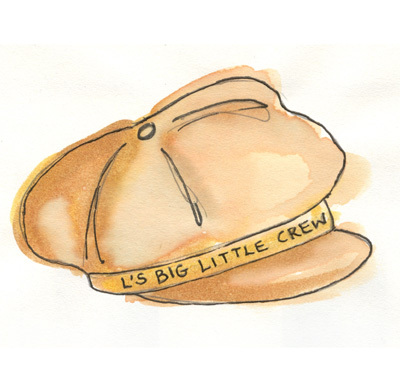 Lessia's Crews: L's Big Crew and L's Big Little Crew consist of talented singers of all ages who regularly perform Lessia's music on local TV and throughout Southern California.